In this section, we highlight entrepreneurs outside of the United States that started their businesses in their teens. These entrepreneurs are profiled in the "News" section of this website except they are mixed in with many of the entrepreneurs from the United States. 15-year-old Brisbane student Taj Pabari expects to start exporting his invention – an educational do-it-yourself tablet kit – soon. Taj has clinched a deal with a retailer in South Africa to stock his ImaginTech tablet kit, which is designed to teach children about computer hardware and software.The kits are aimed at children aged four to 14. Children use them to assemble their own Android tablets, which come with a visual game creation tool that teaches them the basics of programming. Parental controls have been worked in to the device. New Zealand Teen Entrepreneur Ayla Hutchinson Successful with Kindling Cracker. Ayla Hutchinson, 15, of Taranaki, New Zealand, has invented and patented the Kindling Cracker, made a profitable business out of it with the help of her parents, and improved the lives of countless people around the world. The Kindling Cracker has a fairly self-explanatory name. It is a tool that cuts kindling (chips of wood for fire starting) safely without having to swing a sharp instrument past your fingers. Ayla invented it after seeing her mum injure her hand when using a tomahawk to cut kindling. At 15 years old, Winnifred Shelby co-founded Ghana Bamboo Bikes Intiative in an effort to address unemployment and environment degradation through effective use of local resources. Now 19, Winnifred can boast of produce 60 to 100 bicycles a month. employ 10 employees with an average family of 5 (most of them women). Winnifred is a finalist in one of Africa's most prestigious award for young entrepreneurs -- the Anzisha prize. Her company, Ghana Bamboo, is recognized for being environmentally friendly and sustainable with local resources. 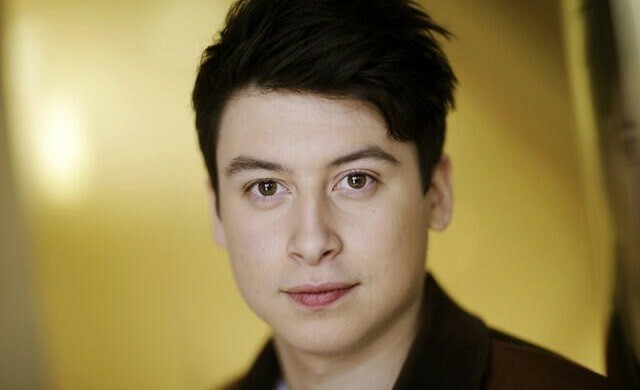 Nick D’Aloisio, the teenage entrepreneur who sold his news summarising app Summly to Yahoo for an estimated £19m, has decided to leave his role with the tech firm to go to university. 18-year old D’Aloisio, had taken up the role of product manager for the tech firm at the end of last year to manage the app; which after being absorbed by its acquirer was changed to Yahoo News Digest. Using bacteria to combat the global food crisis? 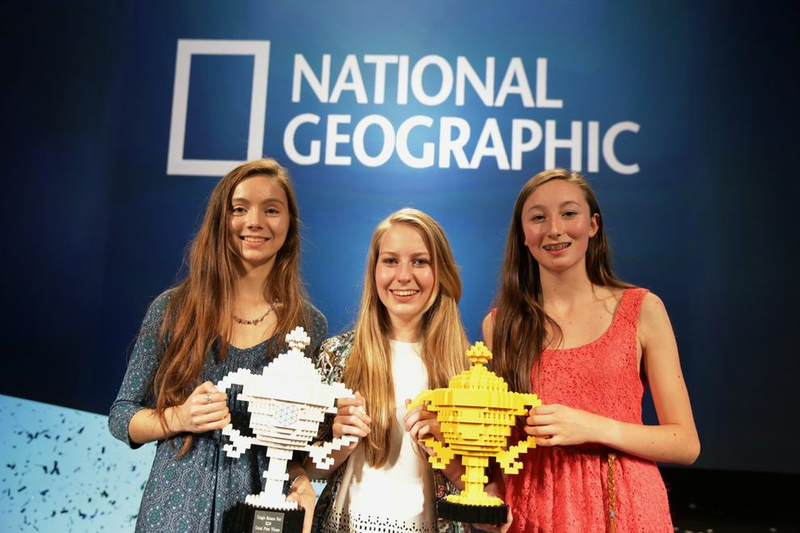 A trio of Irish 16-year-olds from Cork County, Ireland, came up with this project, which took the grand prize in the competition. After extensive tests, the students discovered that two naturally-growing strains of Rhizobium bacteria--which have a symbiotic relationship with legumes--speed up the germination process of barley and oats by 50%, and increase crop yield by an average of 30%. Meet 18-year-old Tom Osborn. On seeing what deforestration had done to his community and country at large and he wanted to make a difference. He has embarked on a clean energy project producing smokeless charcoal briquettes and distributes cook-clean stoves throughout Kenya. 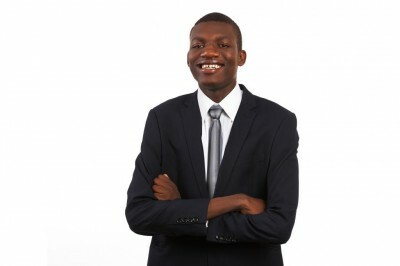 He is a finalist for the Anzisha Prize, in Africa's most prestigious award for young entrepreneurs.